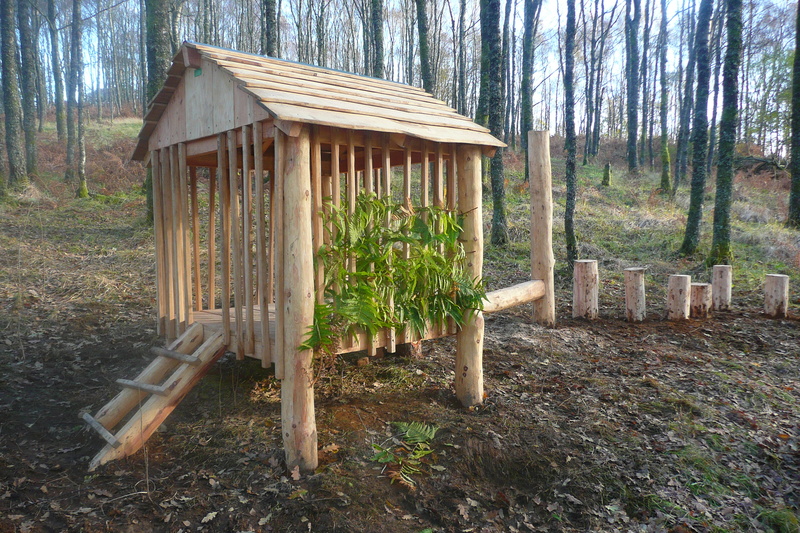 Balance, fitness and contact with natural organic materials can be beneficial for the healthy development of children. 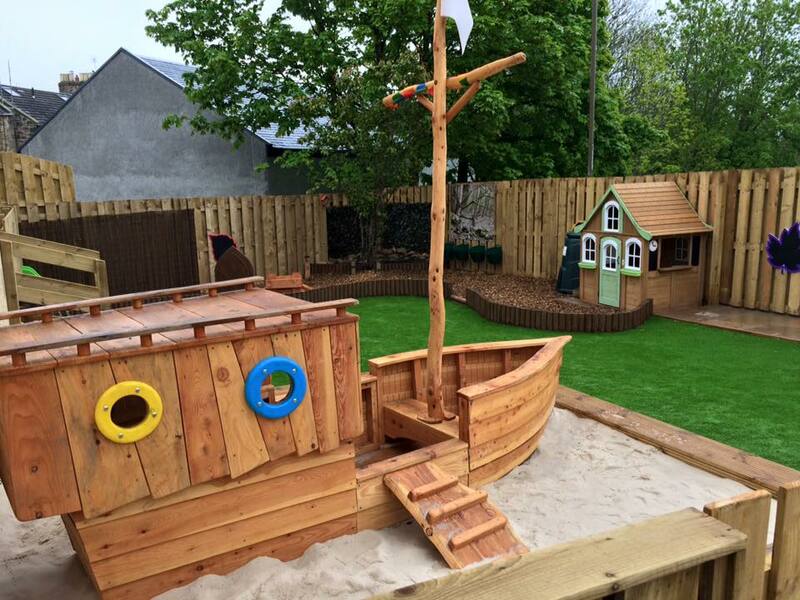 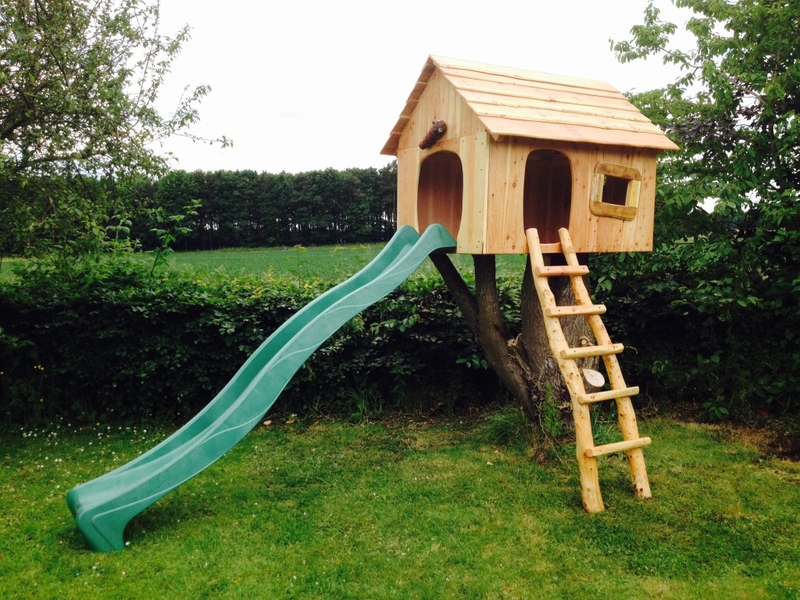 We specialise in creating hand-made, individually designed timber, outdoor play structures to suit different spaces and budgets. 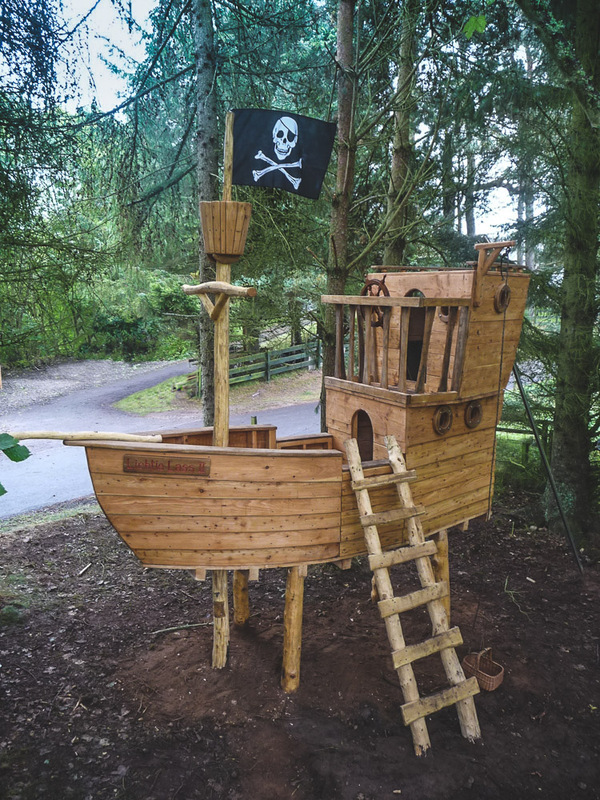 Tree houses can be anything from a simple Hobbit-style house for a family garden to an elaborate pirate ship build for a public space. 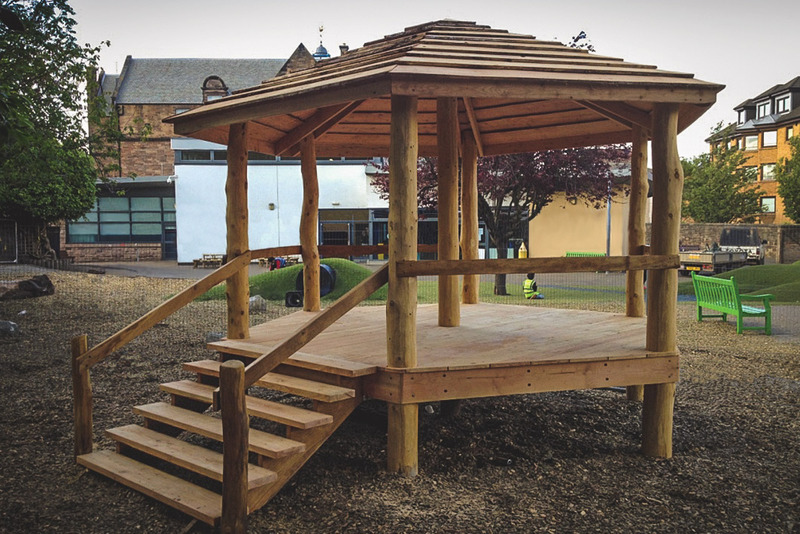 We don’t have set templates – we like to work with you to create a design that’s site-specific, functional and fun. 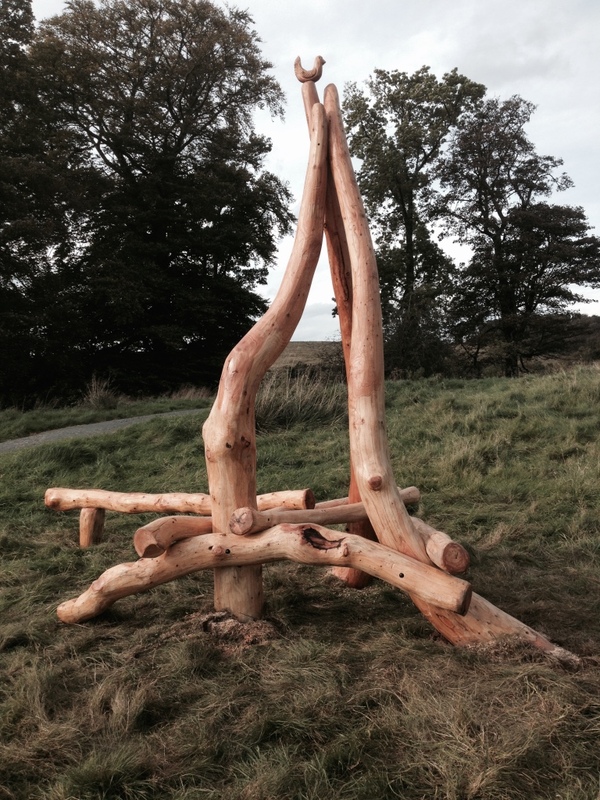 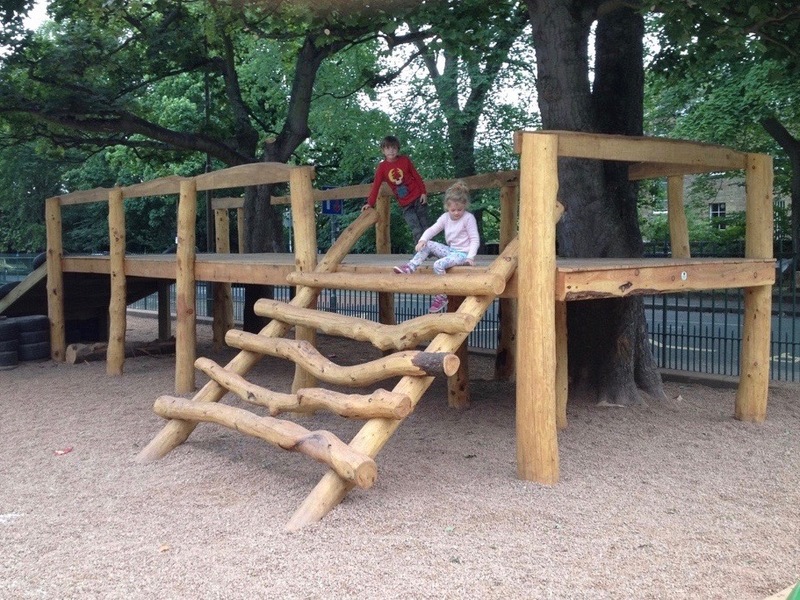 Natural logs and tree trunks are used to create play towers, agility and balance equipment, and organic play areas. 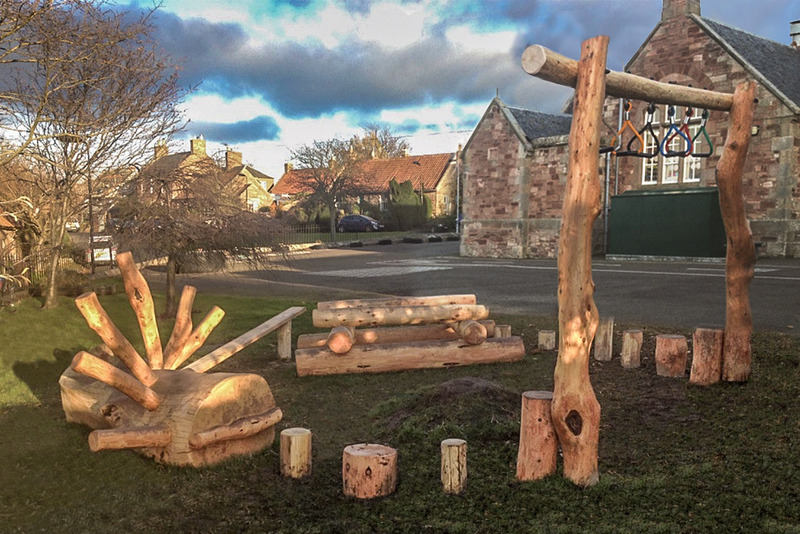 Tree dens hidden within a countryside walk or agility structures for playgrounds and play parks, can all be re-imagined for smaller garden spaces. 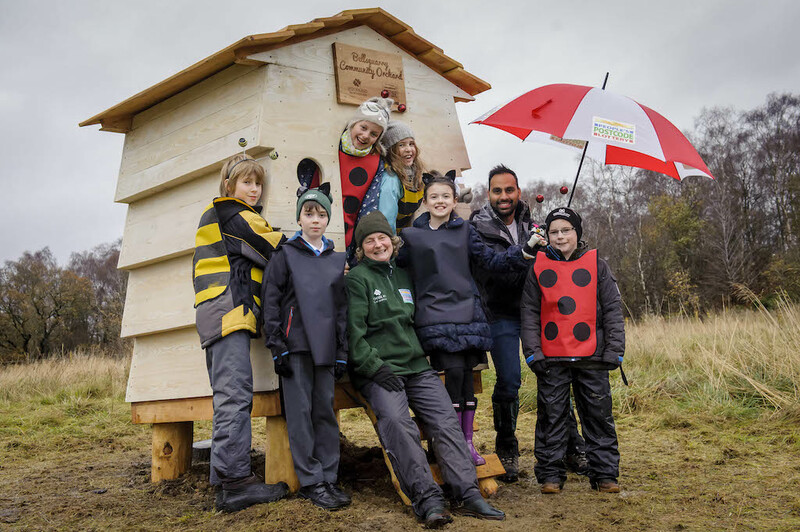 Encouraging children to get outside and be active is central to what we do. 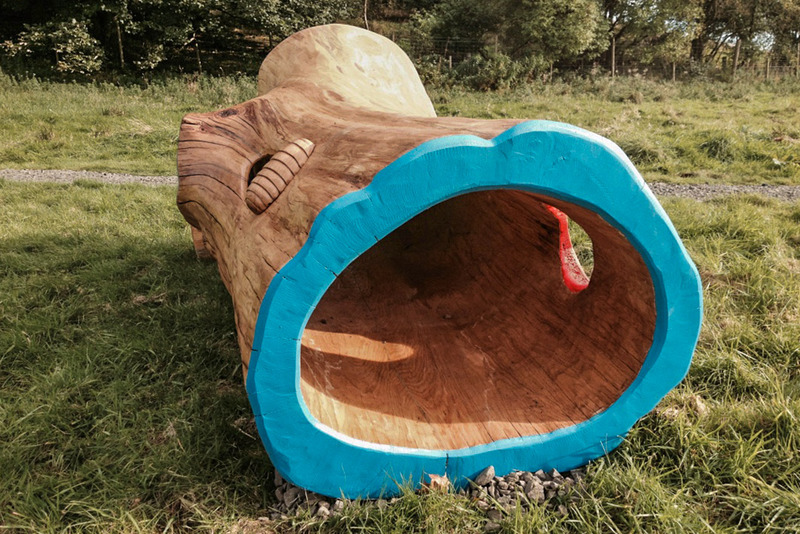 It’s why we like to leave natural materials as intact as possible, for example, retaining the forms of the tree trunks and branches and bark. 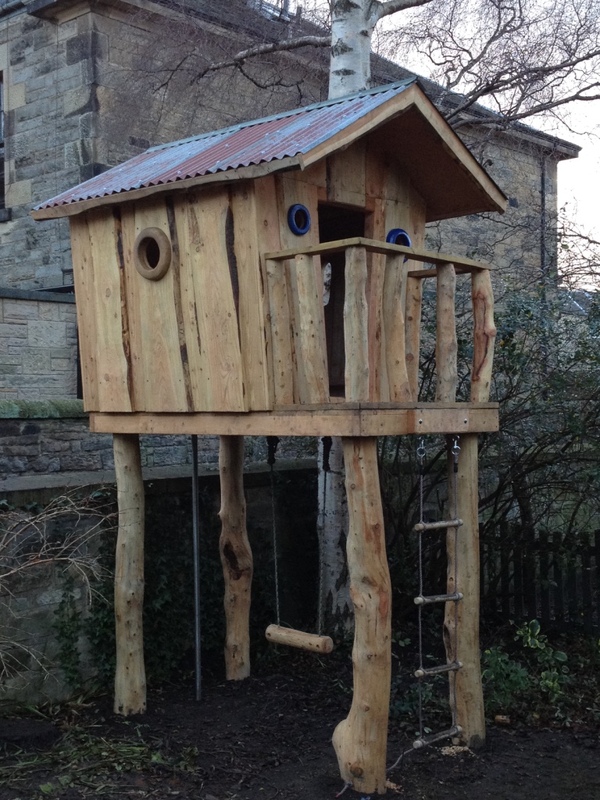 For city-based children, in particular, touching and climbing a real tree can be a new and exciting experience. 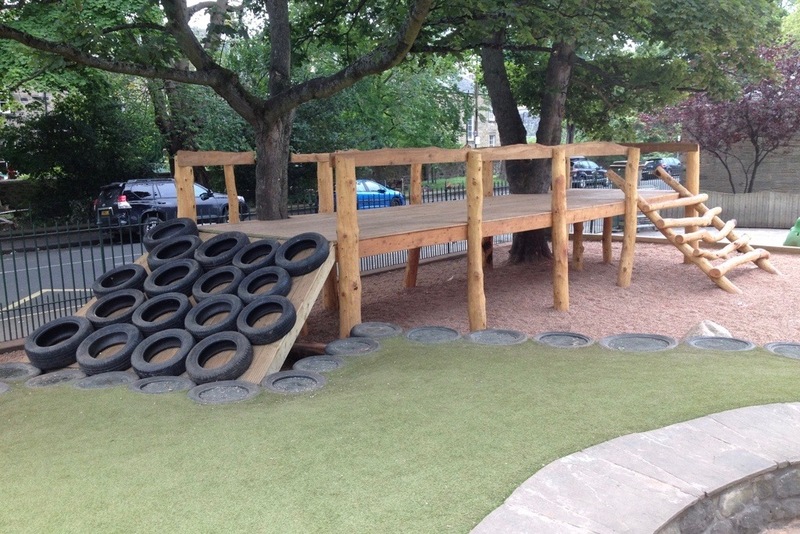 All children will benefit from an environment that motivates them to roam and play outdoors.